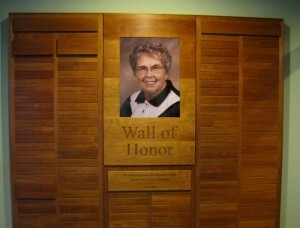 English Department instructor Nancy Howard. 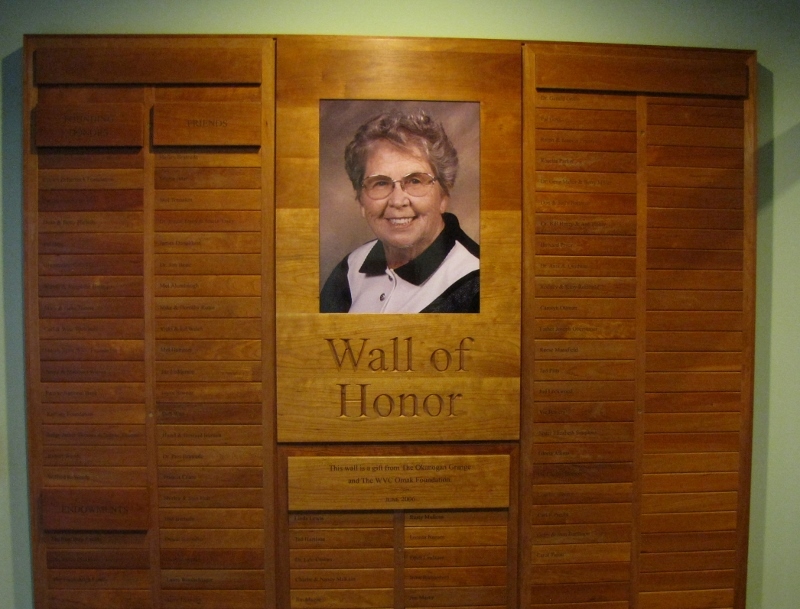 Hear her describe bringing new technology into WVC. 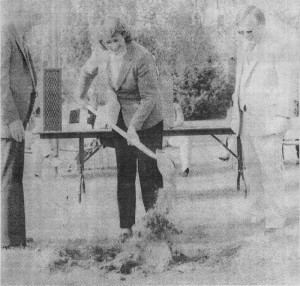 Dean Winnie Voelkers breaking ground for new construction on the Omak campus. 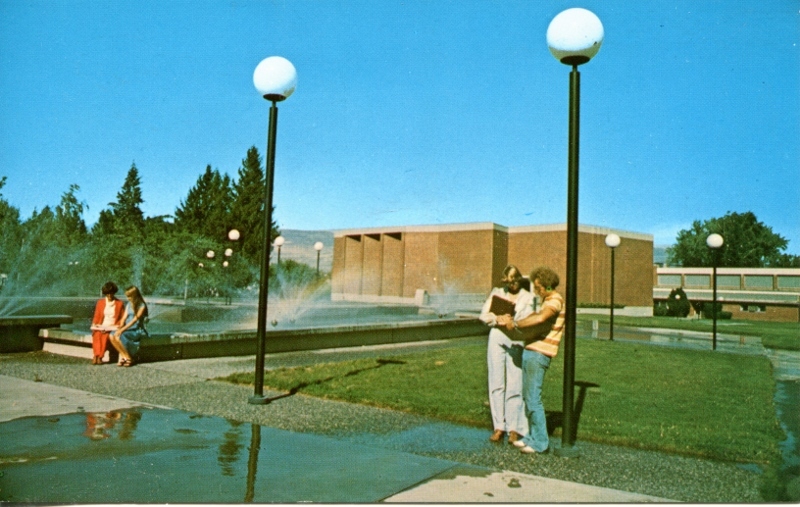 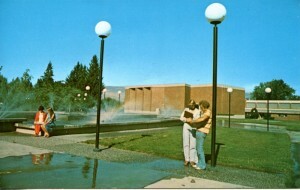 Wenatchee Valley College campus in Omak. 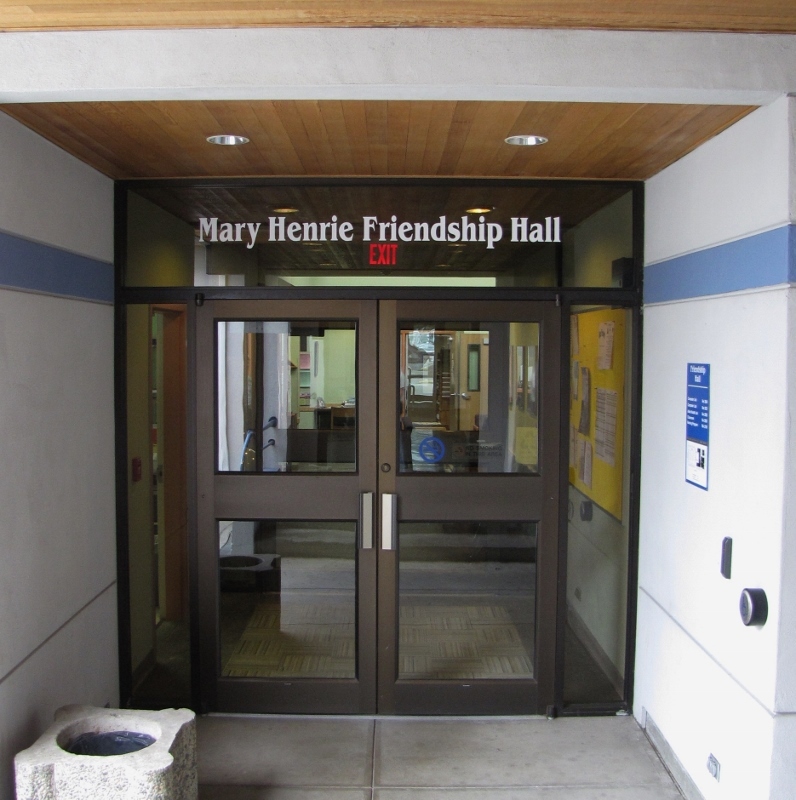 Hear Mary Henrie describe what it felt like to have a building named after her. 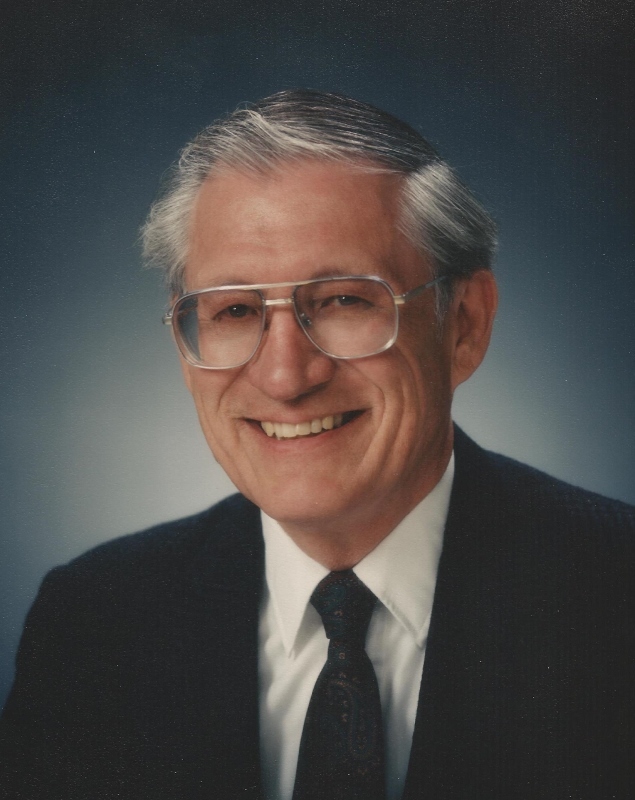 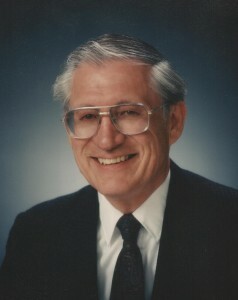 Omak resident Wendell George served on the WVC board for 11 years. 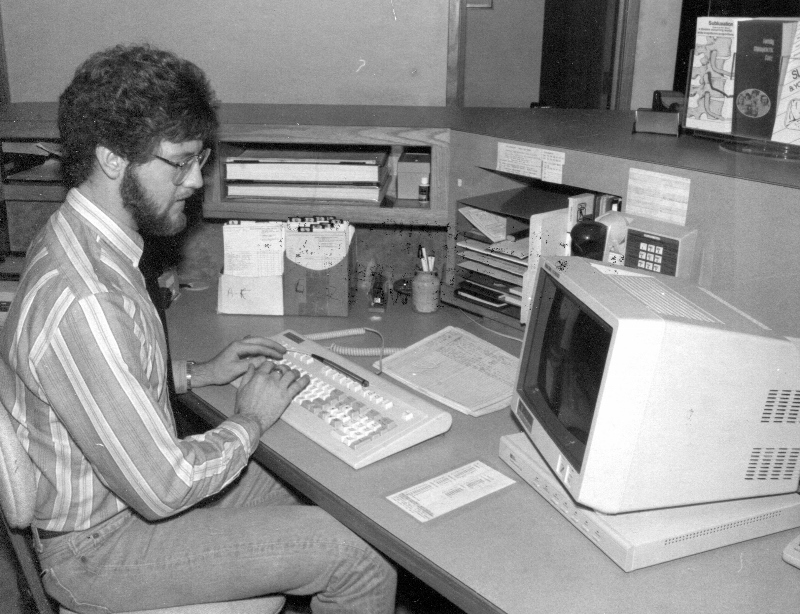 Hear him describe early efforts to teach computer classes at Nespelem.